Is It Safe to Take Charcoal Pills for Gas and Bloating? 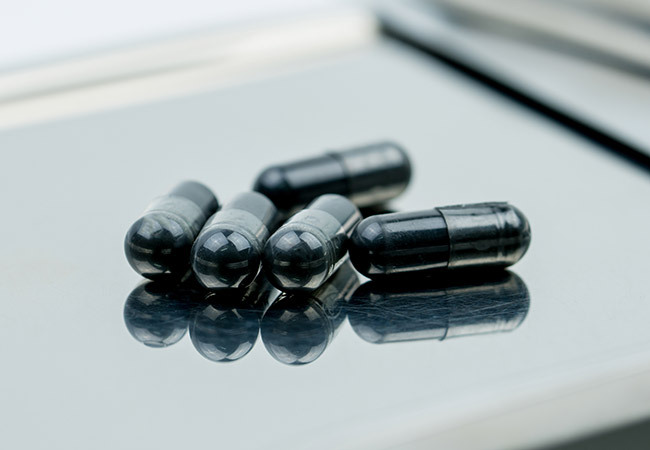 You may have heard that activated charcoal can relieve gas, bloating and other problems. Are they safe? Do they work? Here’s The Short Answer from an emergency medicine physician. Q: Is it OK for me to take charcoal pills for gas and bloating? A: In the emergency department, we use activated charcoal to treat certain types of drug overdose and poisoning. Once swallowed, charcoal binds to the drug or toxin in the stomach so the body can’t absorb it. 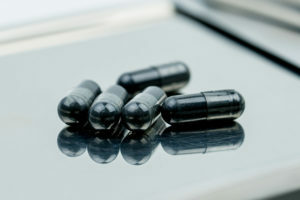 This ability to bind to unwanted substances may be the reason that some recommend activated charcoal’s “off-label” use for relieving gas/bloating, for lowering cholesterol and for preventing hangovers. While activated charcoal’s effectiveness in the emergency department is proven, there are conflicting results related to its ability to relieve gas/bloating. And no studies support its use for lowering cholesterol or preventing hangovers. Side effects may develop with long-term use: black tongue, black stools, vomiting, diarrhea or constipation. Activated charcoal interacts with acetaminophen (Tylenol®) and other drugs, thereby decreasing their efficacy. As supplements, charcoal pills are not regulated by the U.S. Food and Drug Administration. I would advise you to check with your doctor before using activated charcoal pills to relieve your discomfort. 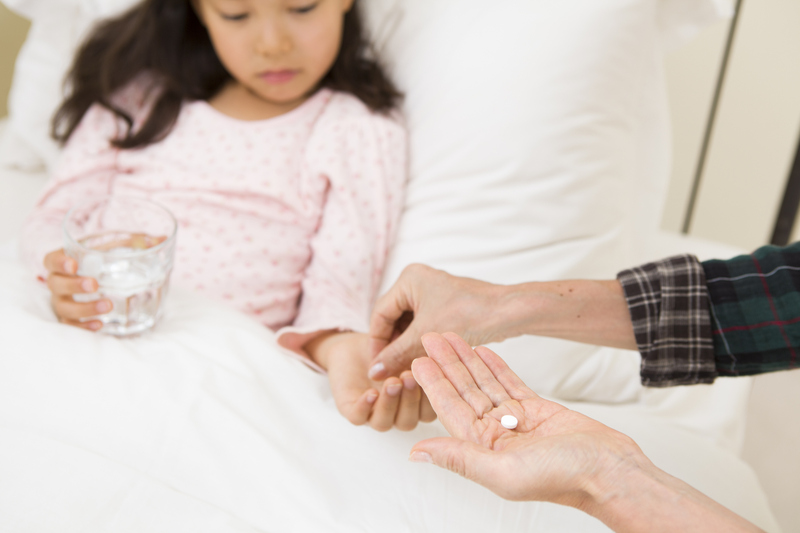 Other remedies may be safer and better tolerated over time.